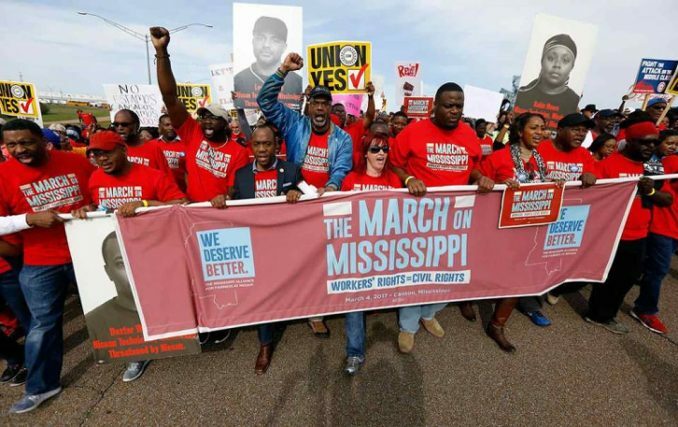 “Labor Rights Equal Civil Rights” was the theme of a historic “March on Mississippi” held March 4 outside the Nissan plant in Canton, Mississippi. 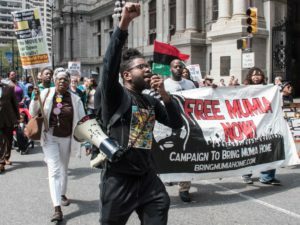 Over 5,000 people from labor and the community turned out to demand “Stop voter suppression!” Workers want the right to vote in a union ­representation election free of intimidation. Over 80 percent of the plant’s workforce is African- American. Of Nissan’s 45 plants worldwide, this is one of only three without union representation; the other two are in Smyrna and Decherd, Tenn.
Martha Grevatt interviewed two leaders of the United Auto Workers’ Volunteer Organizing Committee, Morris Mock and Ernest Whitfield, about the need for a union and the way forward after the hugely successful march. Both have 13 years in the plant. 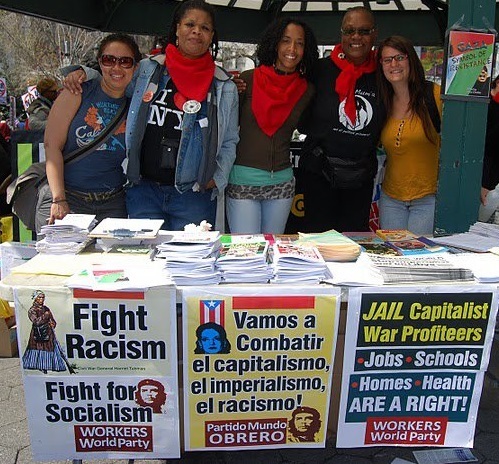 WW: What is the role of a volunteer organizer? Morris Mock: I help motivate, get cards signed and educate my co-workers. The main thing now is making sure workers know what a union is about and what we can and can’t do so they will make an informed decision when the anti-union campaign starts up. The main thing we are trying to do is get the most fair election possible from Nissan. [Nissan CEO Carlos] Ghosn says he respects unions, but the question is why not us, why not Canton, Miss.? WW: When did you realize you needed a union? Ernest Whitfield: For me, about 2012 is when I first got on board. I came on board because of what I seen happening with my co-workers. There’s no checks and balances with management; they make decisions as they see fit. With safety they do what they figure is industry standards but they were not up to par as far as [Occupational Safety and Health Administration] standards. Injured people were having to go on leave; when they come back they get put back on the same job where they got injured. Insurance cost was going up and since 2010 they have a points system. You have to get 100 points to get 100 percent coverage; with 75 points you have to pay 25 percent. There are different ways to get your points: walk so many steps per day, complete a questionnaire, different fitness activities, diet, exercise, etc. It can be hard to keep 100 points if you are not paying attention. WW: When did you start to try to unionize? 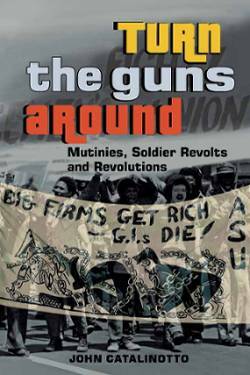 MM: One of the workers called the UAW [the United Auto Workers] in 2003 and we had organizers on the ground trying to mobilize and find out the problems. We began the card check [getting union authorization cards signed] in 2012. EW: We need to have a way to defend ourselves and to speak to issues that management brushes under the rug like health and safety. To protect ourselves against false termination. Now there’s no recourse; false drug test results, you’re terminated. WW: What has the company done to get in your way of getting a union? MM: We have Kelly workers, which are temp workers. Any new worker is subject to an anti-union video or PowerPoint that literally tells these workers to stay away from the union. They are forced to listen to these managers. I’ve personally been threatened by managers saying the factory would close like the rubber factory they worked in. Even the NLRB [the National Labor Relations Board] has said Nissan has been using intimidation and they even had to write a letter of apology to a worker, Willard Wells. The NLRB agreed he was [wrongly] terminated. I’ve got merits and awards but as soon as I started supporting the union my work has been scrutinized heavily. WW: Why is this a civil rights struggle? EW: When your dignity is in question when you come to your job that’s a problem. 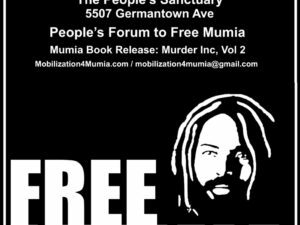 We are an 80 percent African-American plant; all of that Old South stigma that goes along with it. We are being denied a fair election so that is a basic civil right for any American. MM: That’s a great question. Every time I think of this I think about the 60s and Martin Luther King and two [sanitation] workers: Cole and Walker. What caused the sanitation strike was they were crushed and they died. Derrick Whiting [a Canton Nissan worker] lost his life and the mom still questions, “What happened?” The children are saying, “Where’s my dad?” It was a civil rights struggle then and the way companies like Nissan are drawn to poor people and cheap labor, it is still a civil rights fight for equality on the job. We had a worker’s fingers cut off. OSHA investigated. Nissan was fined. There were four OSHA claims in past few weeks. Safety and all of these things and respect of the working class, whether slave labor or child labor or poor labor. WW: Why do you think the plant was closed the day of the march? MM: They closed the factory and even got maintenance technicians out. Normally, maintenance never takes a day off. Nissan lied, saying sales goals were met, but statistics and their computers show they increased the line speed to make up for Saturday. The normal workweek is five days so why are we still working 6 to 7 days after the march? They didn’t want a visual, for workers to see what was going on. The march was during lunch break, so they would have seen us protesting. It was a strategic move, but with national and local media coverage, it didn’t help their situation. It made them look scared. WW: Was it a historic march? MM: Yes. We’ve never marched on labor here in Mississippi in this magnitude. This will go down in history, especially after we win this, in terms of working-class expectations. Companies should know we want to be treated just as any other factory in the world. We need to be treated equally. WW: What are the next steps going forward? MM: Right now, the main thing is to get all the cards signed so we can have a good group signed up. We’re trying to get over 50 percent to file [for an NLRB election] because we understand periodically you may lose support because of intimidation. We get [those who signed cards in the past] to sign authorization cards again. In the process we are getting new signers; those numbers are looking extremely well. People were losing hope, but since the march, people have hope and realize we mean business.